updated with ever changing market trends and bring you the most modern and trendy designs to cater to your requirement. 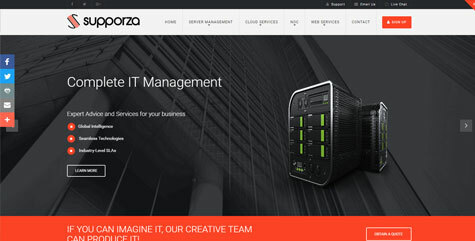 No matter what your business is, we have qualified designers who can make your website into a new eye catching design. If you are in need of a new website or planning to give a makeup for that age old website version of yours look no more, just request for a quote here. advanced technologies in website designing by making your websites responsive on all devices like tablets, mobile phone, laptops etc. The new liquid layout design of the websites help them to form the shape of the container devices on which they are displayed. 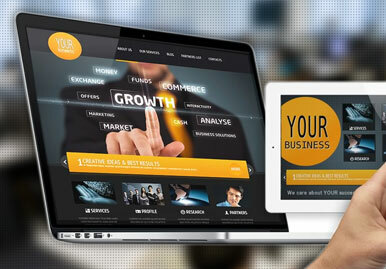 If your website is not yet responsive, it's time to make it responsive. according to the latest design standards. 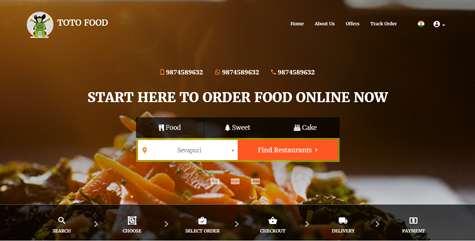 Our websites are efficiently designed to make it user friendly, clear and consistent across all platforms. 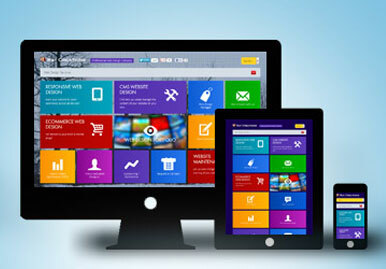 Every business has some special requirements and we design the best user interface for yours. We understand your needs and work along with you to make your website special and appealing to your customers. CSS3 content styling formats to make your websites up to the current market trends. 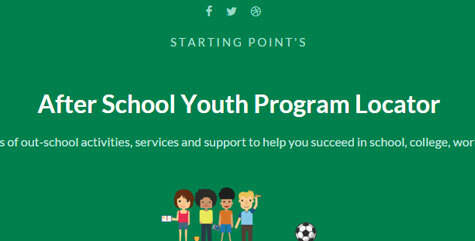 Our team of professional designers can build your perfect website with different styling effects to catch the viewer's attention thus increasing your traffic. 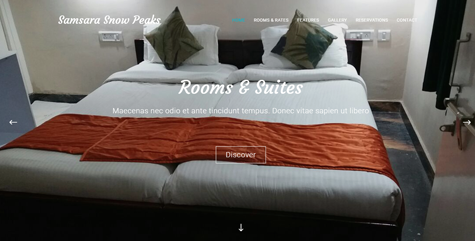 Our content styling is very user friendly and compatible with mobile, tablet, laptop and desktop versions. FLAIR, an enduring & stunning CMS designed and developed by an enthusiastic team of CliffCreations. 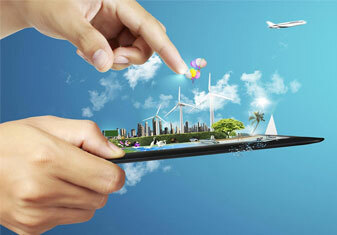 REAP, a handy & fascinating CRM designed and developed by an energetic team of CliffCreations. EDIFY, an ever challenging AMP designed and developed by the top-notch team of CliffCreations. LIPS, an innovative CRM designed and established by the dynamic team of CliffCreations. We have iOS developers of agile sprint to develop the applications for every customized requirements ranging from enterprise level to basic consumer application. We have highly passionate team of android application developers with flexible knowledge in android SDK, frameworks & android APIs to deliver thriving applications. We have an endowed team of app developers to create & deliver the emerging applications of Windows phone which are on the track of today's smart phones market. Our team of deep SEO researchers can make any websites sunken to the depths of major search engines to a vertex level that click the hits. Our empowered SEO team can uplift the traffic of any websites from the level of thousands to an extreme level of numeral counts. Our active SEO content writers can create a path for successful hits to any websites through the provision of smart links for the whole content. Our successive promoters will make every point of technical development in google SEO for the goal of hits of promotional websites. The maximum period of attention that can be expected from a person visiting a website is just seconds. Within these few seconds, communication should happen in an effective and competent manner so that the visitor does not leave the site being confused or perplexed. Packaged applications do not always meet the unique characteristics of a business. Custom applications are still needed to address the IT needs of a client completely. Given the strategic importance of such applications, it is critical to build them right. CliffCreations has an enriched software development team to provide professional cutting-edge software solutions for worldwide market. 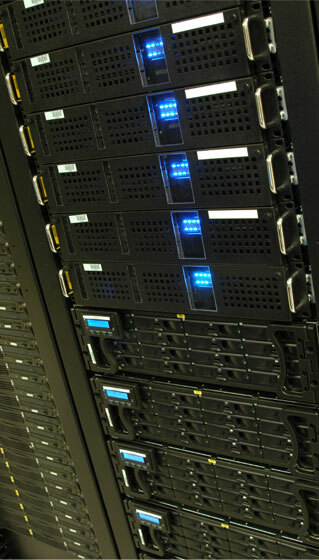 CliffCreations talented and professional IT Team can deliver a tailor made solution for. CliffCreations work on 24/7 environment providing Outsourced Web Hosting Support, Linux Server Management, Windows Server Management, Server. Our expert global team. Qualified in all areas of IT system infrastructure, digital marketing, as well as web and mobile app design and development, we deliver impeccable services to a large portfolio of organizations throughout the world. 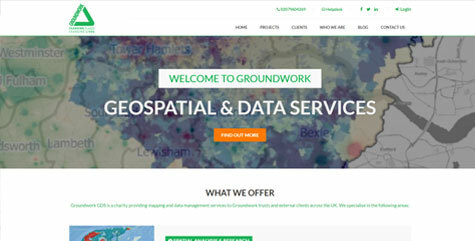 Groundwork GDS is a charity providing mapping and data management services to Groundwork trusts and external clients across the UK. 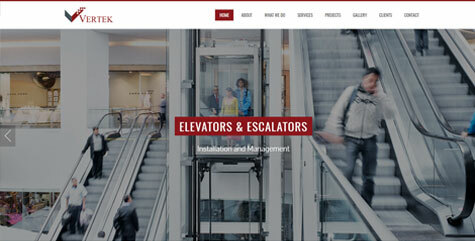 Vertek Elevator & Escalator Contracting company was established in 2015. The company had managed by skilled and competent elevator Engineers. 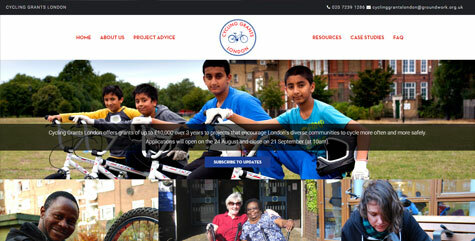 Cycling Grants London offers grants of up to £10,000 over 3 years to projects that encourage London’s diverse communities to cycle more often and more safely. WOULD YOU LIKE TO WORK FOR US?? "We are sure, together we can make better career and a better company"
My name is . I am year old . You can write to my email or call me at for contacting me. I am working with and I have years of experience. My last pay was INR and I have to serve a notice period of days to leave. My CV is attached here. *Captcha Submission and validations are required. All fields are manadatory. My name is . I am year old . You can write to my email or call me at for contacting me. I am a graduate from university. I am looking forward to working as with you. 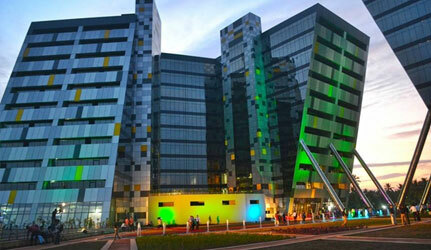 CliffCreations is a division working under the lighting umbrella of Syntrio Technologies Pvt. Ltd since 2005. CliffCreations has been shining as an early pioneer in providing premier IT services with 24/7 support to its most trusted clients. From the very start-up, CliffCreations is serving clients ranging from start-ups to established business houses all over the world. CliffCreations has been working in different services viz; Web Designing, Web Application development, Software development, Online applications development, Server administration, Network setup & administration and so on. Cliffcreations has been encapsulated with highly experienced and skilled members in its energetic team. CliffCreations team energy leads it to grow as a globally reputed company and make it to win an empowered name among its valuable clients. Cliffcreations is providing best projects to its clients to nurture build and synergies all efforts with the help of its highly energetic and talented Web Developers, Web Designers, Graphic Designers, Software Developers UI Designers, Business Analysts and Business Developers. CliffCreations major strength is the mixture of its employees from different parts. "Quality is never an accident; it is always the result of high intention, sincere effort, intelligent direction and skillful execution; it executes the wise choice of many alternatives". As the dreams has been to be in the cutting edge of technology, Cliff has quality of all its own which tends to climb to a peak point with more hope and idea. Cliff is committed to steady and persistent pursuit to foster a symbiotic relationship through a market driven business and model leveraging. Cliff aims to be persistent in delivering well equipped, sophisticated and cost effective business management service products.